Avance, a video game distributor in Spain, has shared an unboxing video of the State of Mind Collector’s Edition. 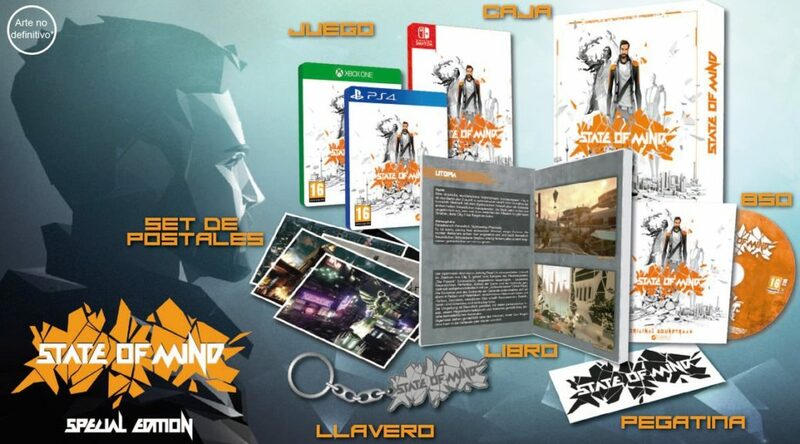 State of Mind Collector’s Edition is a product exclusive to Spain. If you’re living outside Spain, you can still purchase the standalone regular edition.